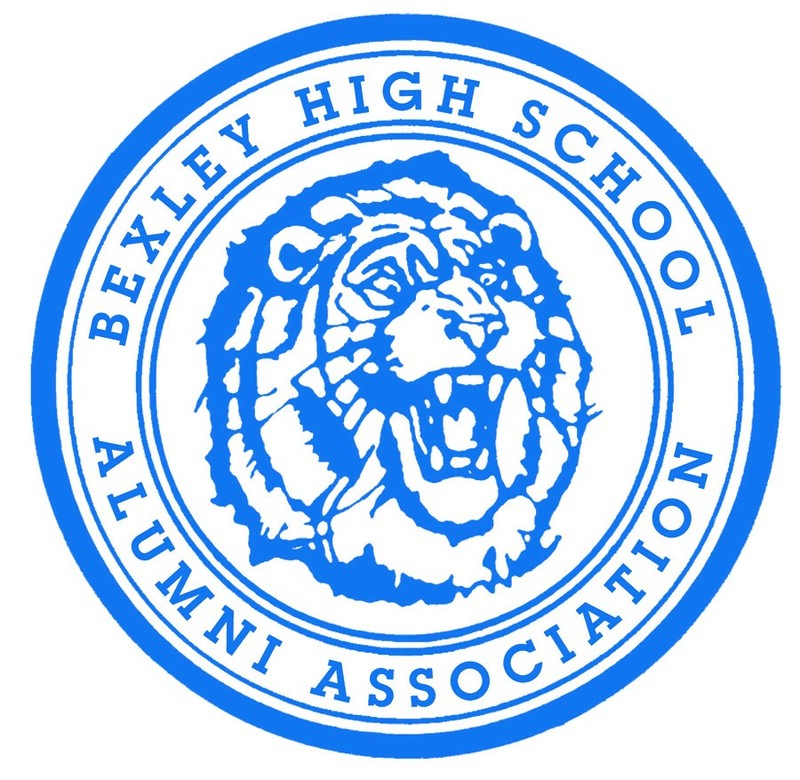 The Bexley Education Foundation and the Bexley High School Alumni Association have merged under the BEF umbrella. The foundation will manage the operations of the BHSAA, with increased alumni representation on the foundation’s Board of Governors and leadership provided by the Alumni Relations Committee of the board. 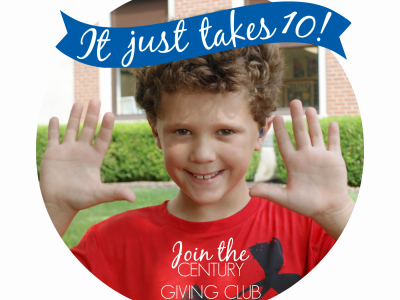 < Our 2016 Fund for Excellence campaign has begun!